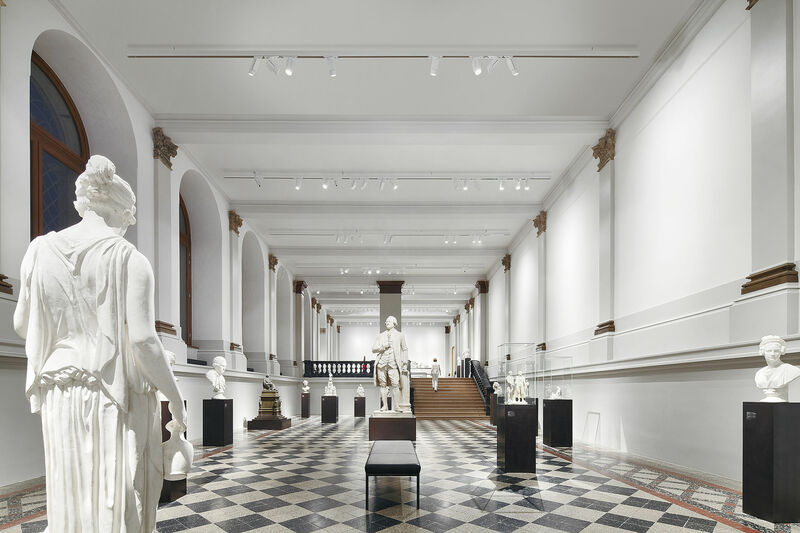 Targeted illumination of sculptures or paintings is only possible by means of sharply outlined projection. 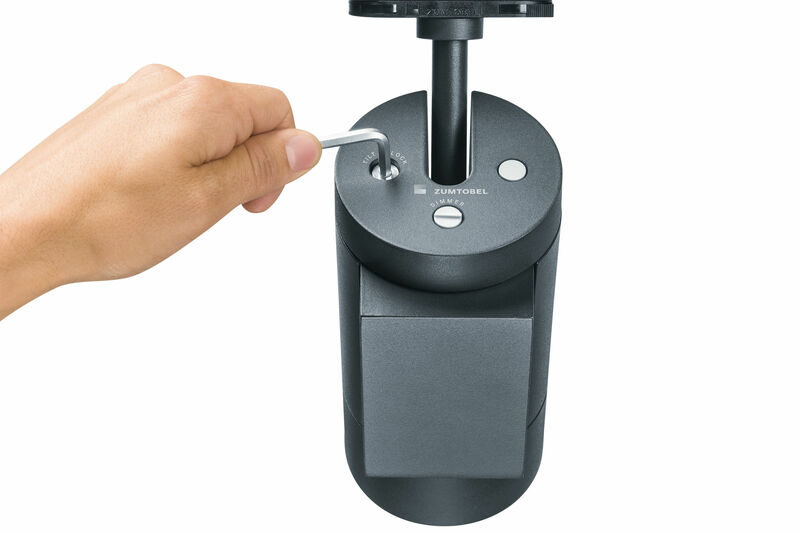 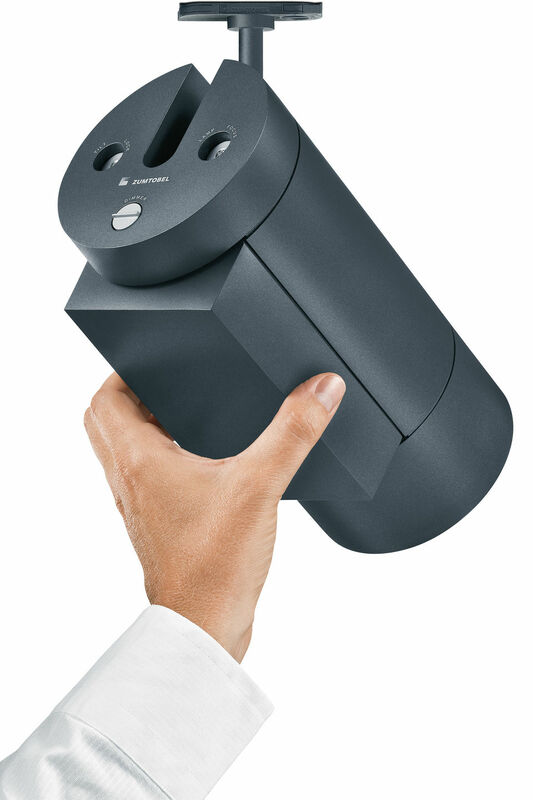 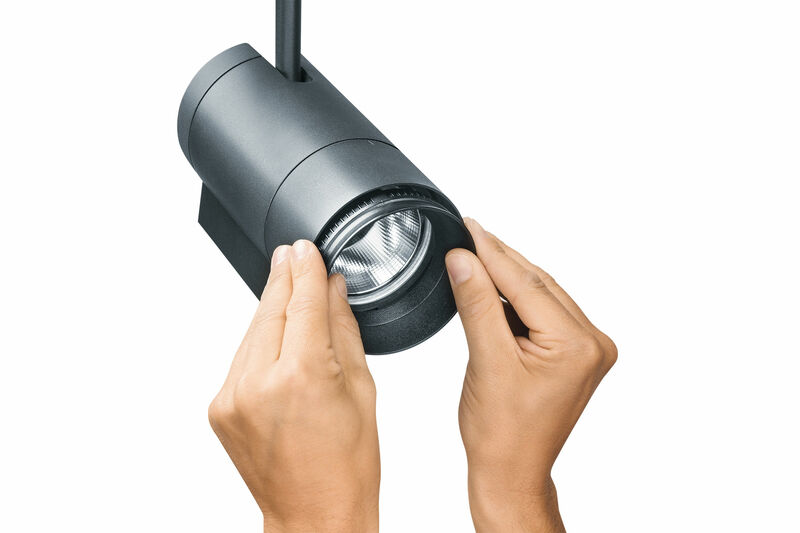 This task is performed by the new ARCOS 2 xpert projection spotlight. 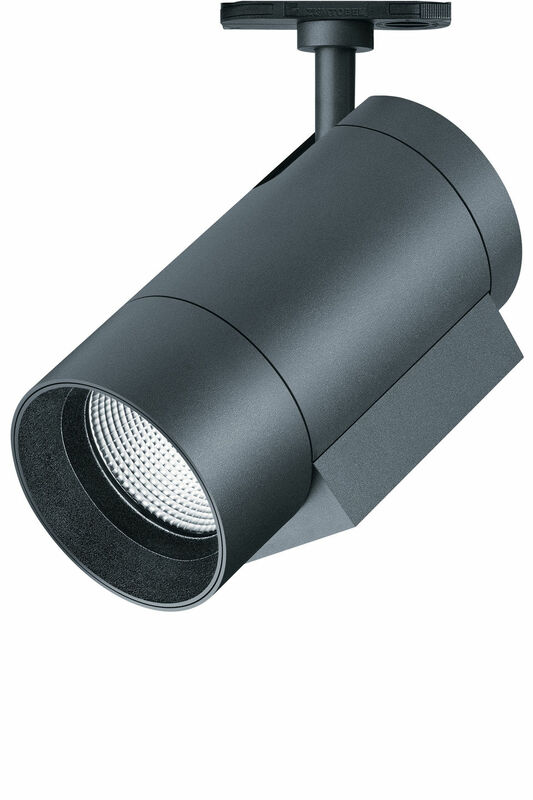 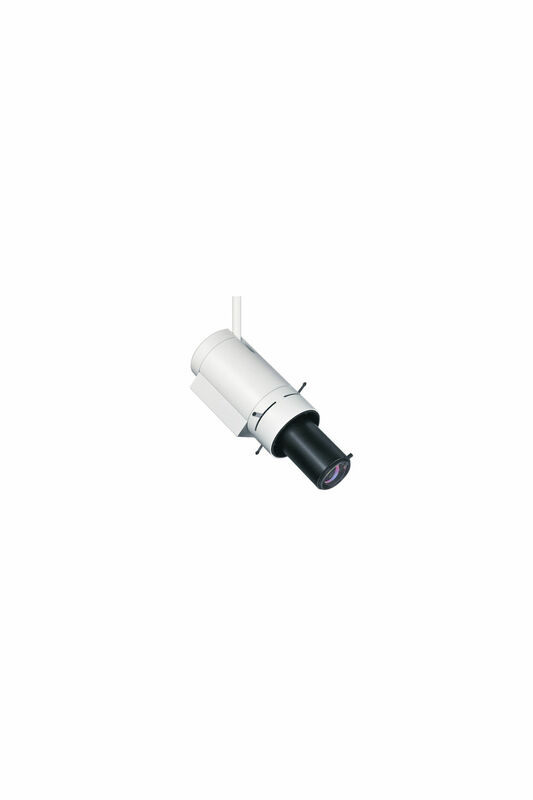 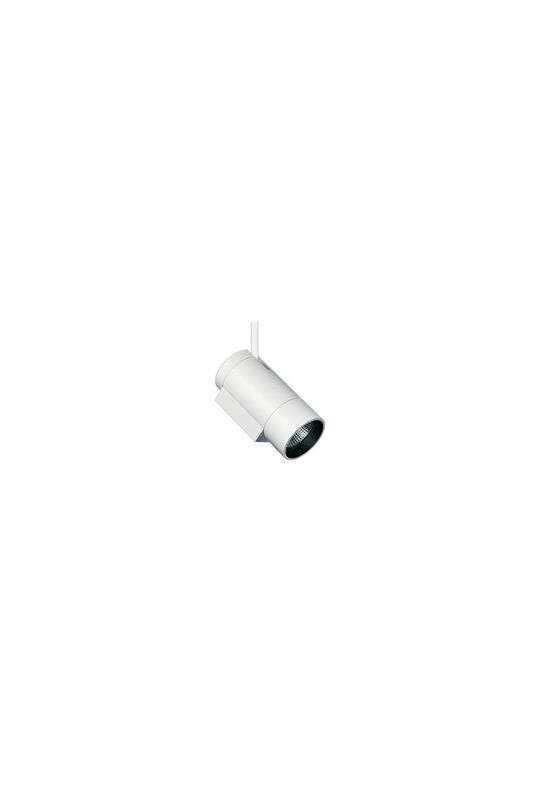 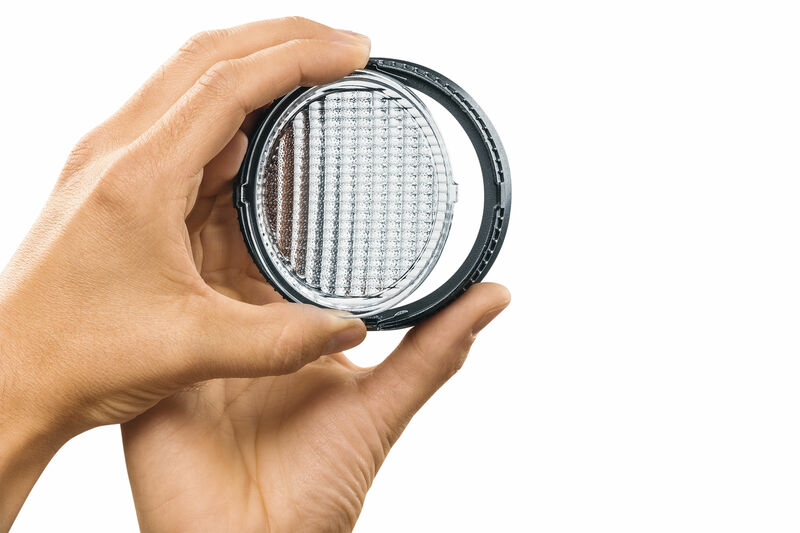 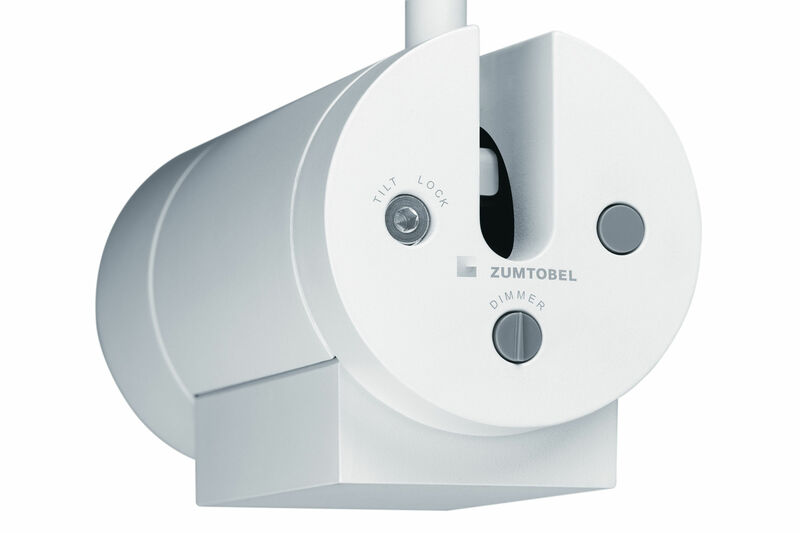 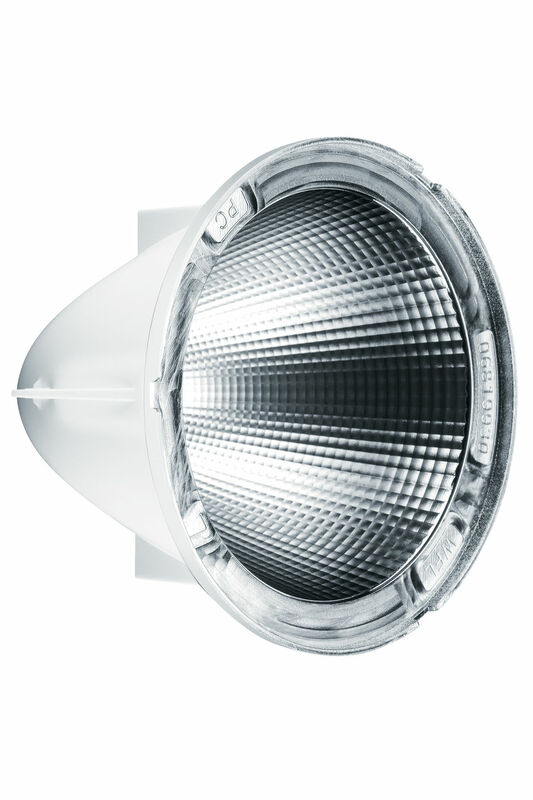 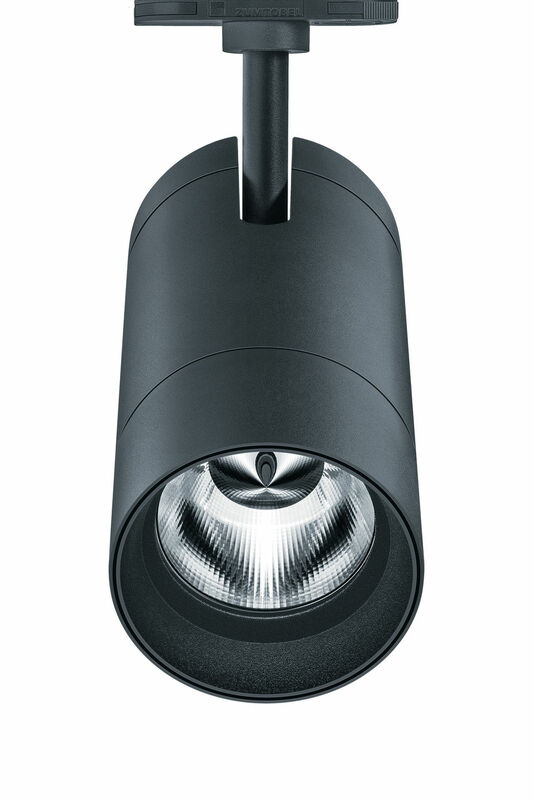 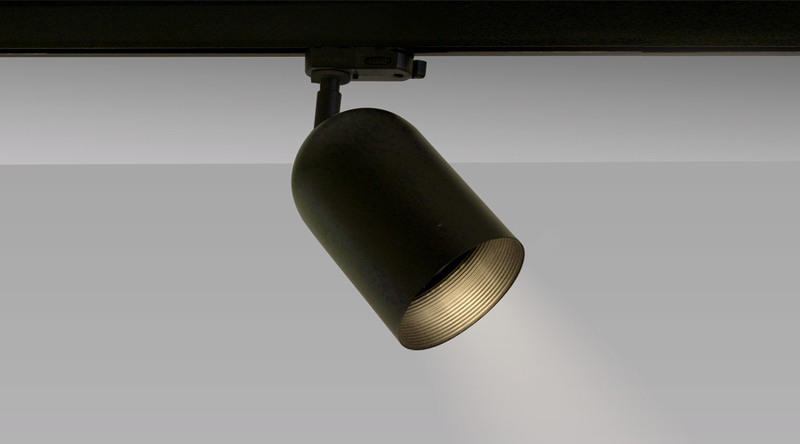 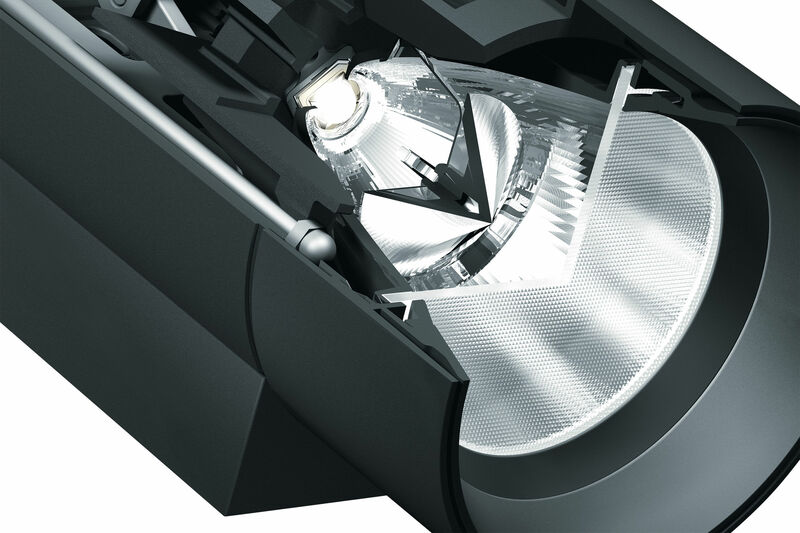 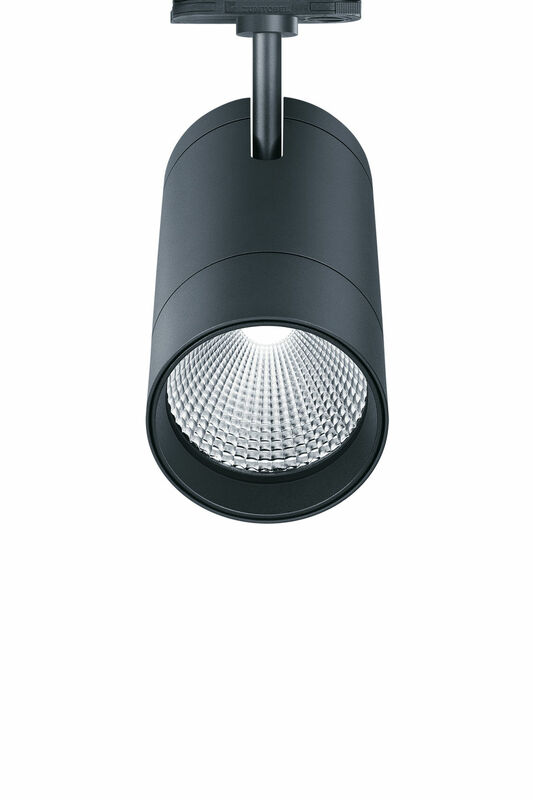 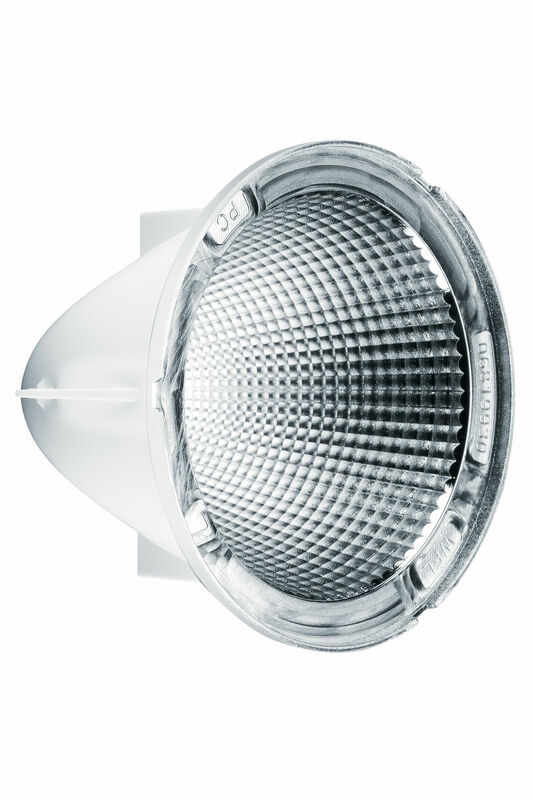 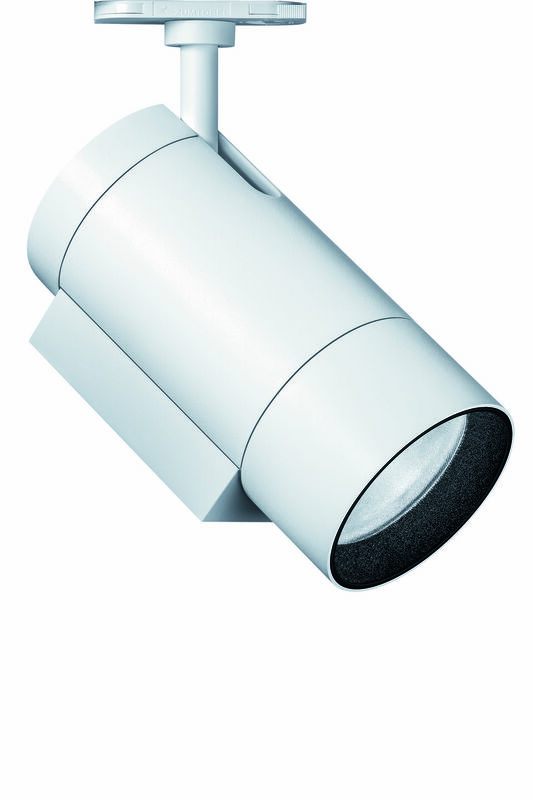 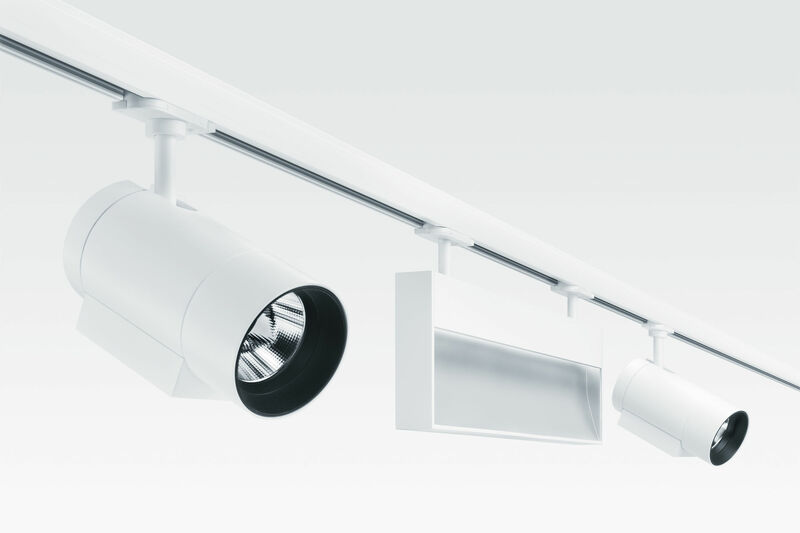 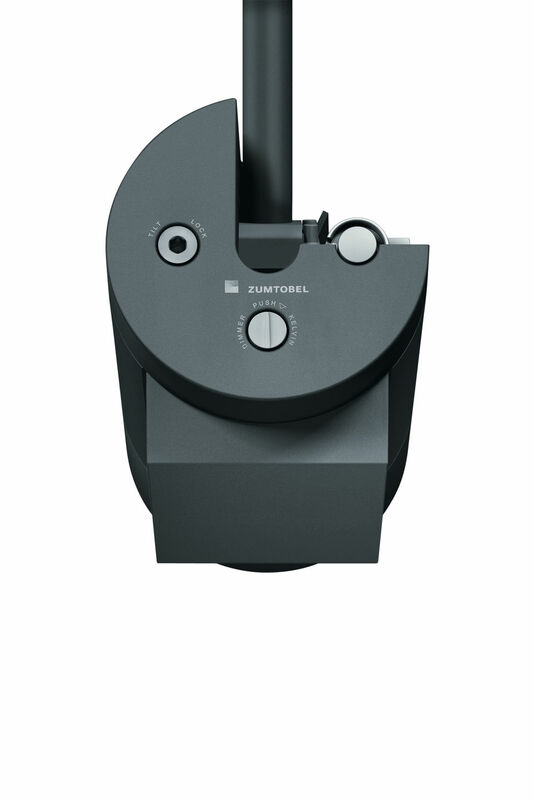 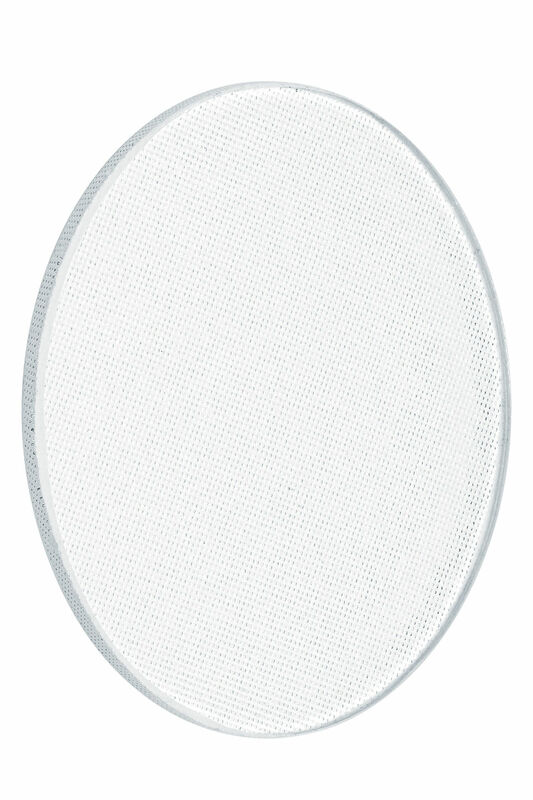 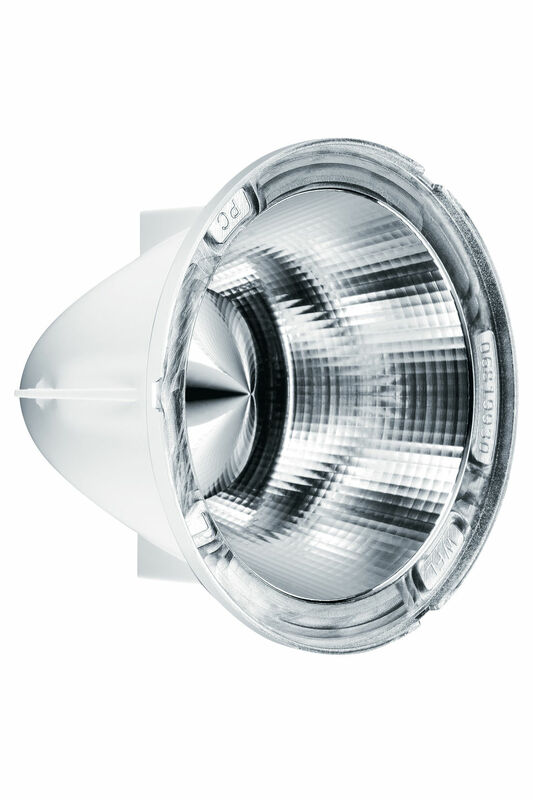 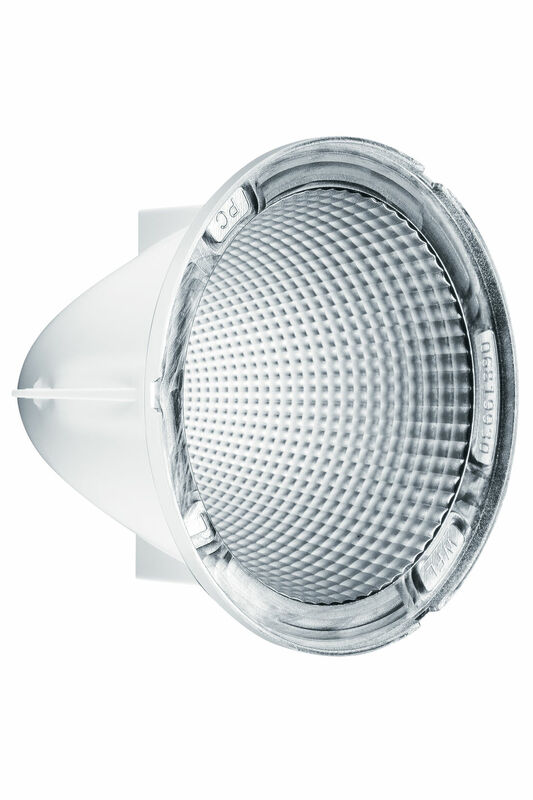 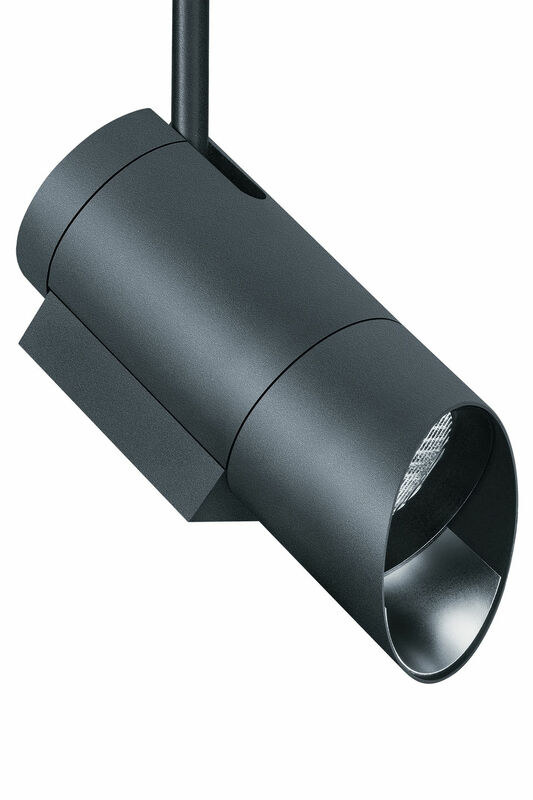 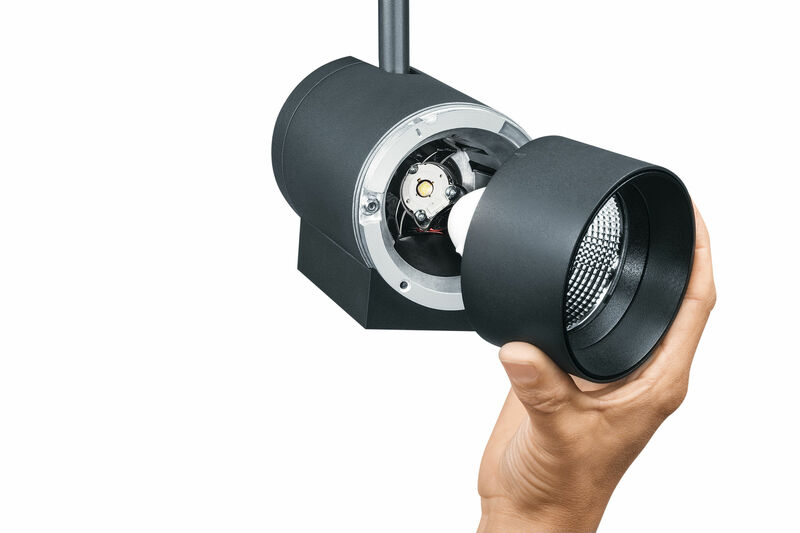 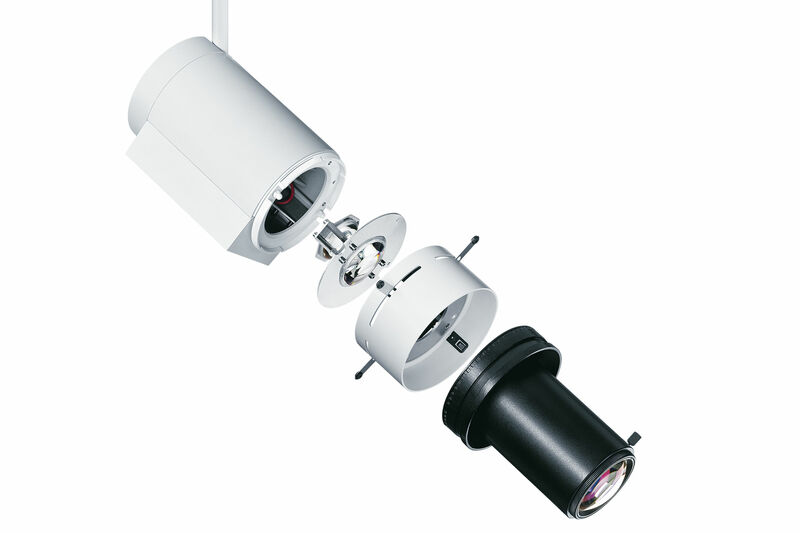 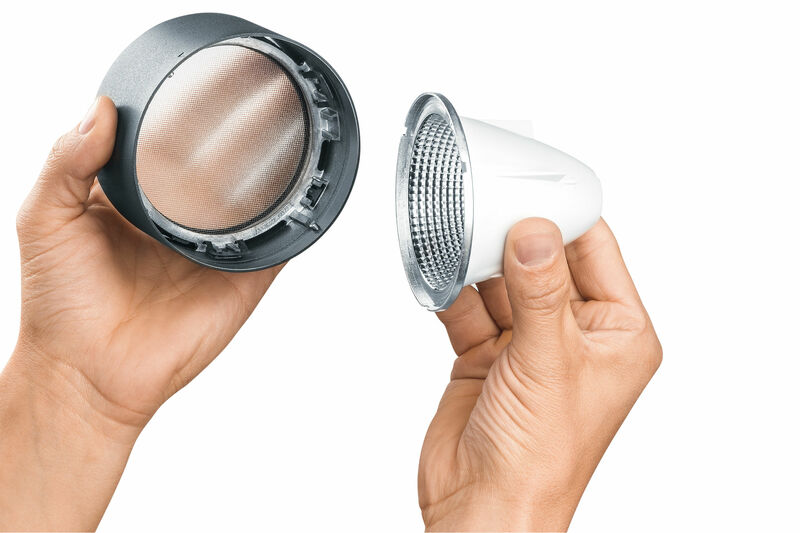 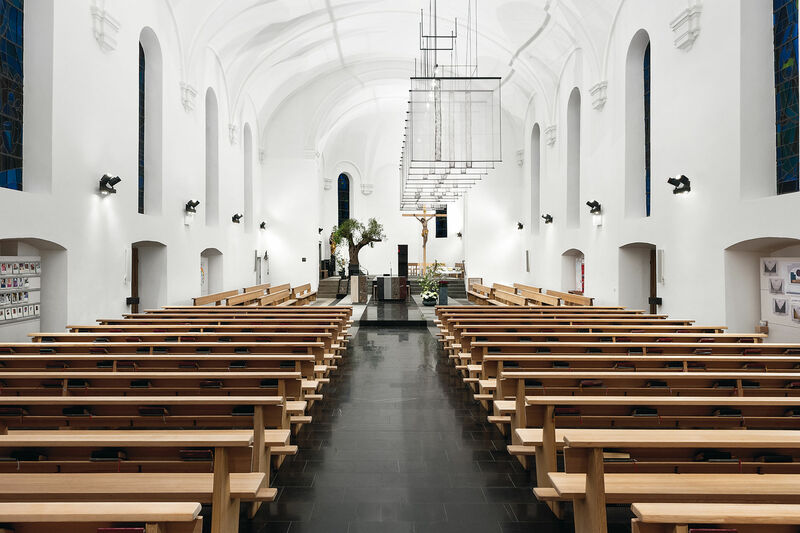 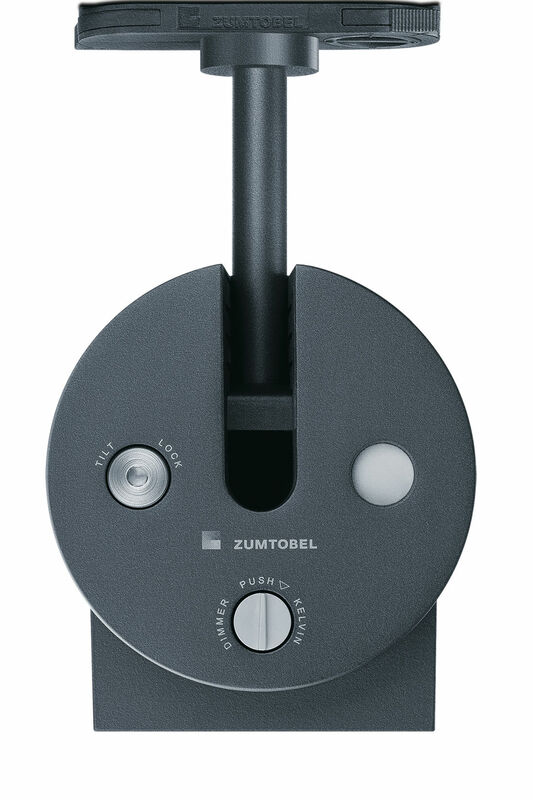 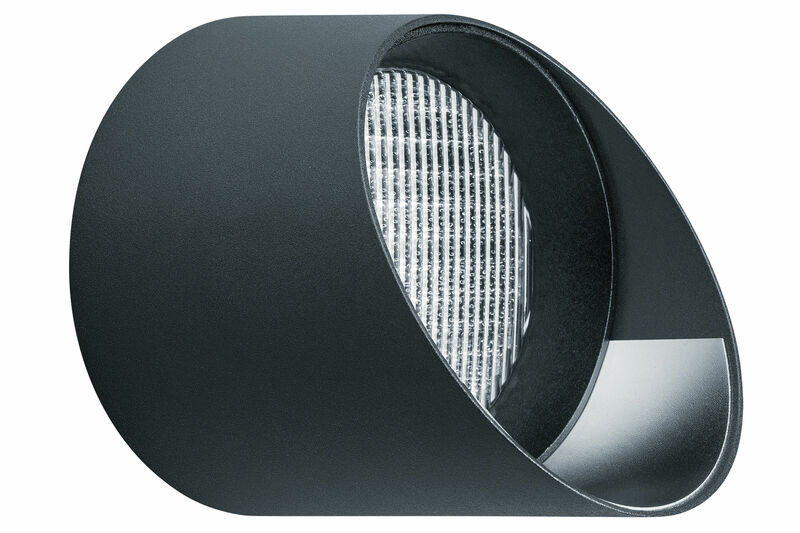 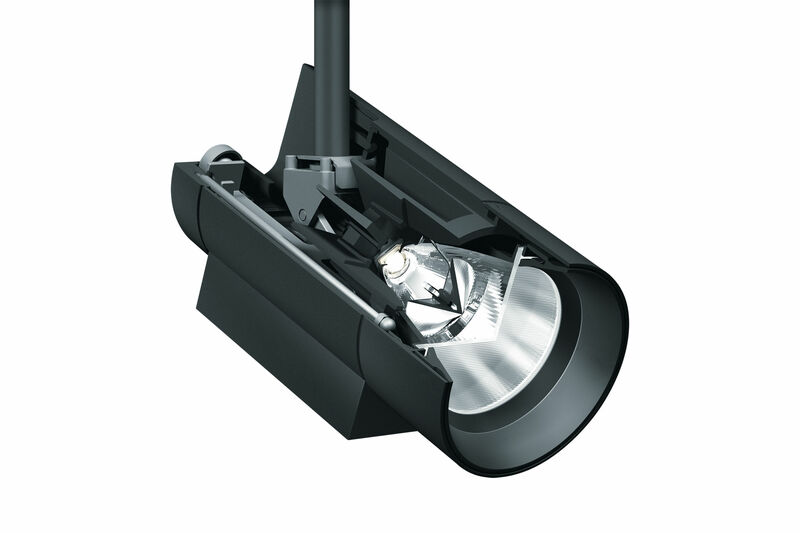 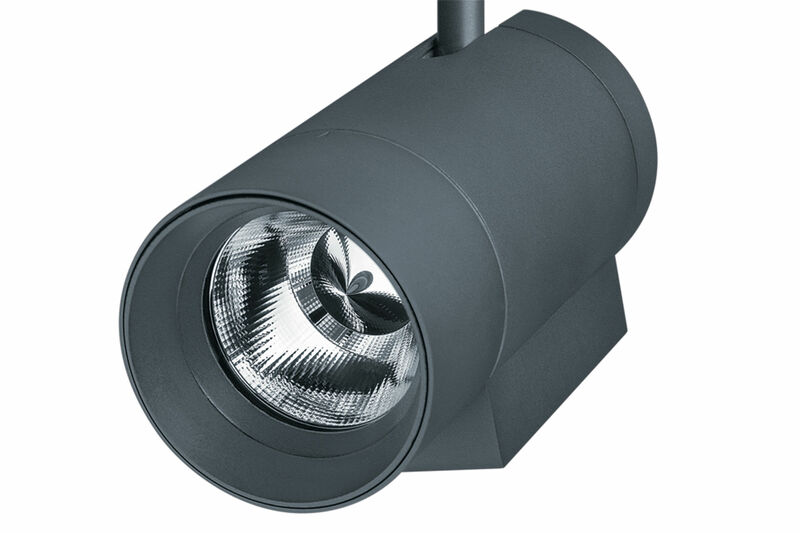 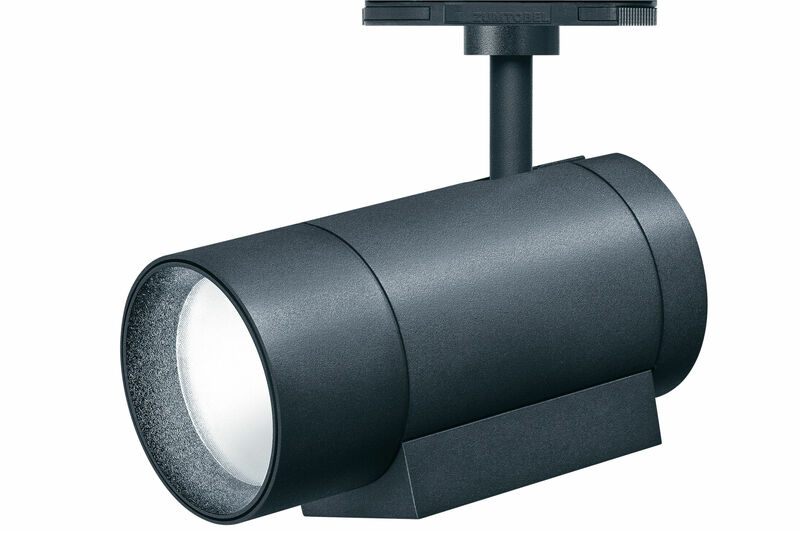 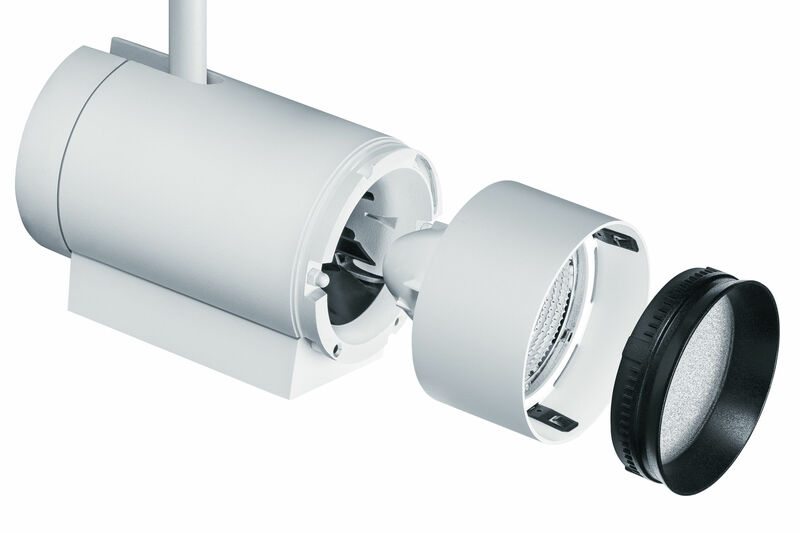 For high-precision illumination with sharp outlines and a high degree of uniformity, the range of compact spotlights includes both circular and rectangular beam patterns. 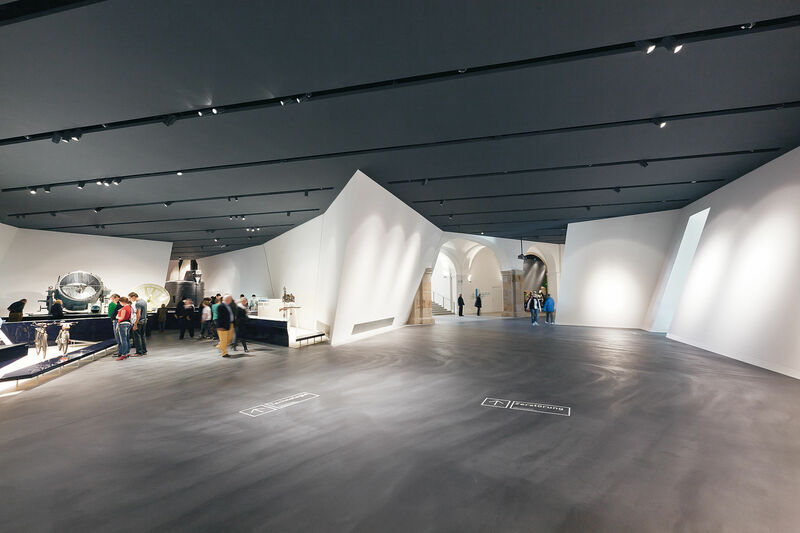 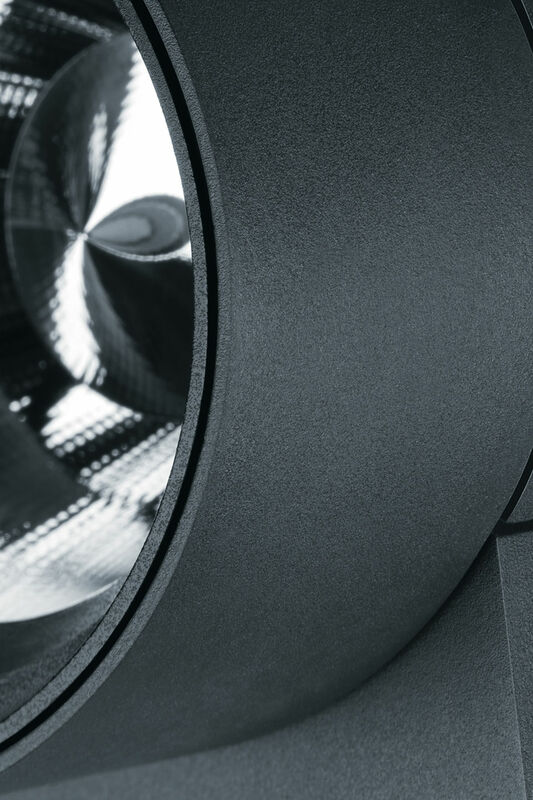 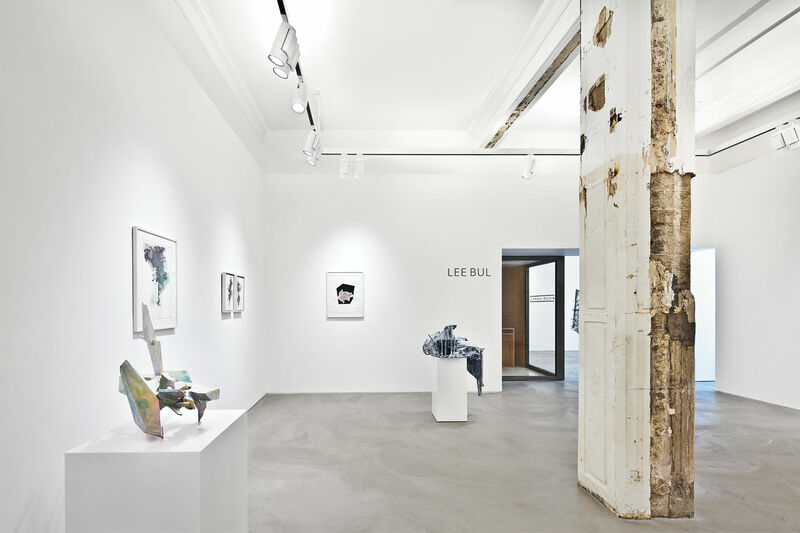 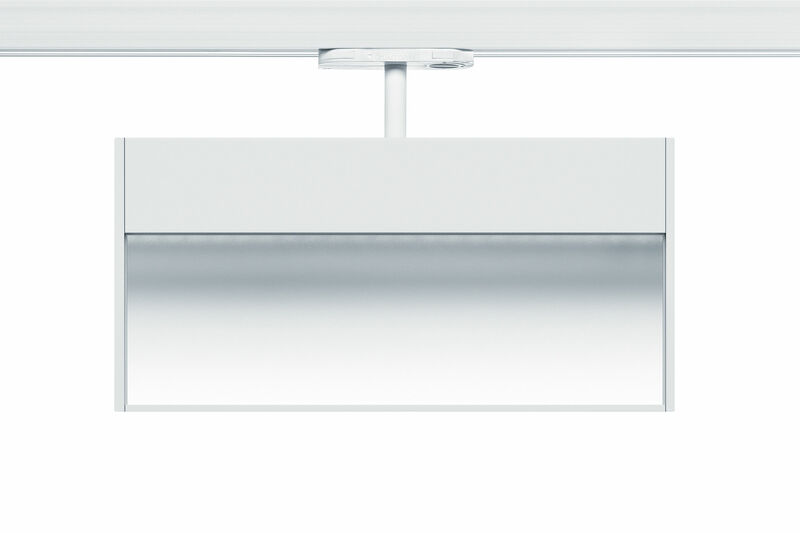 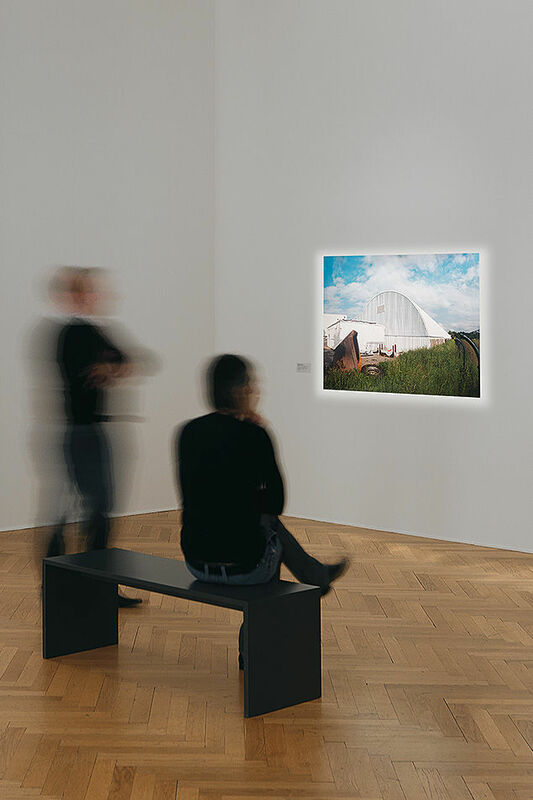 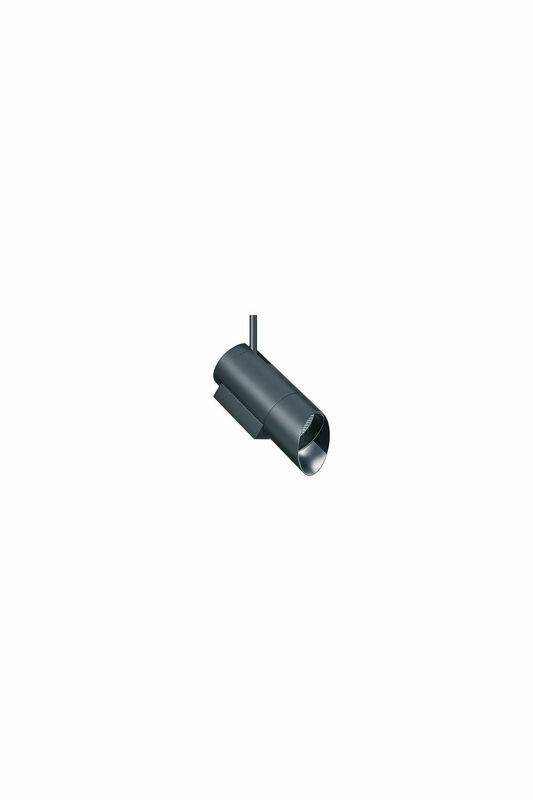 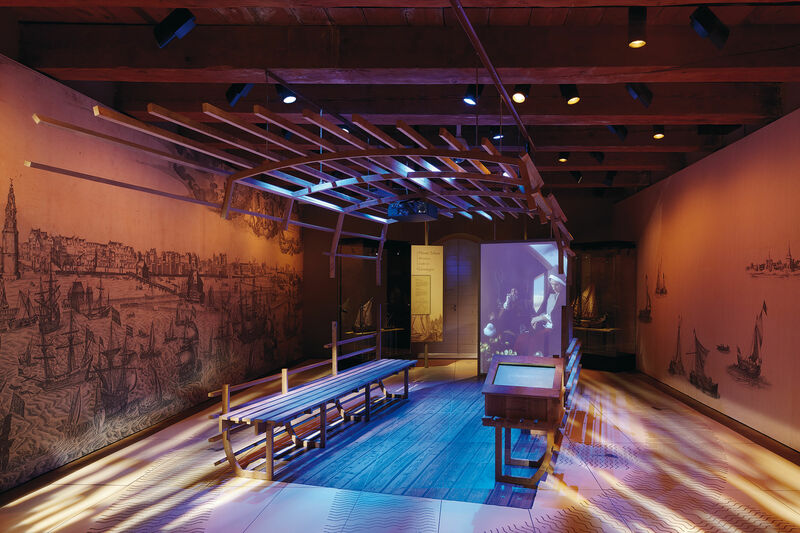 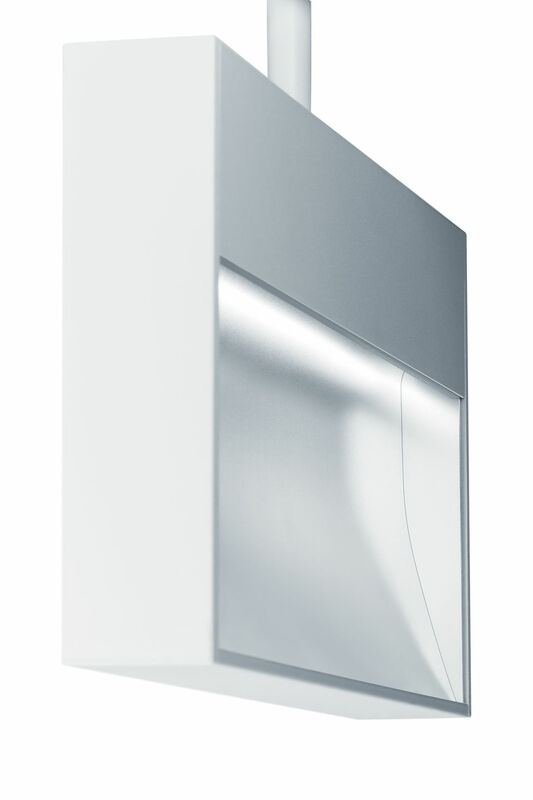 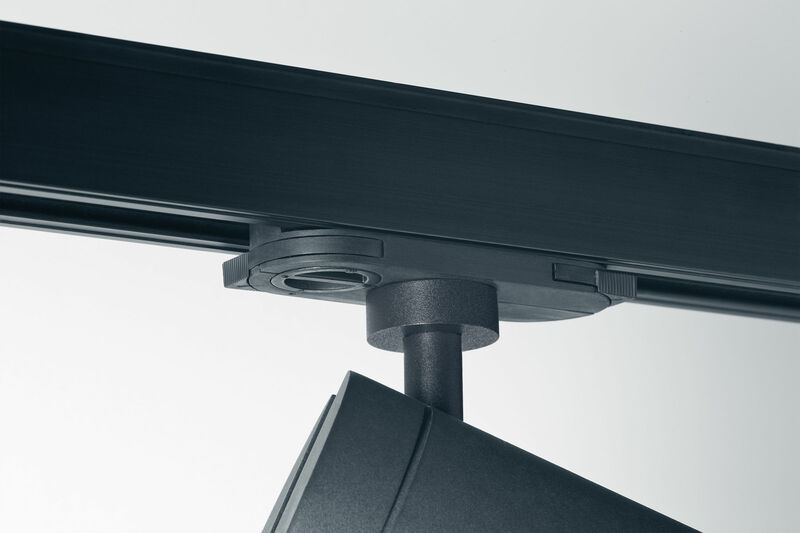 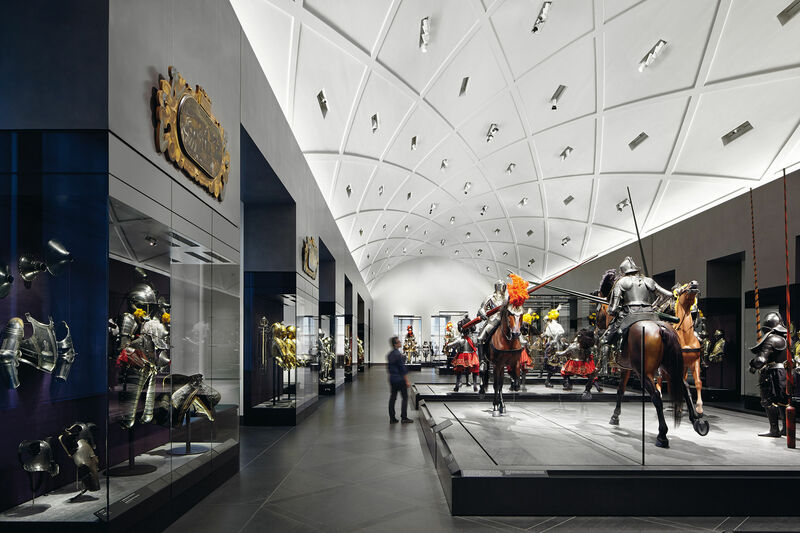 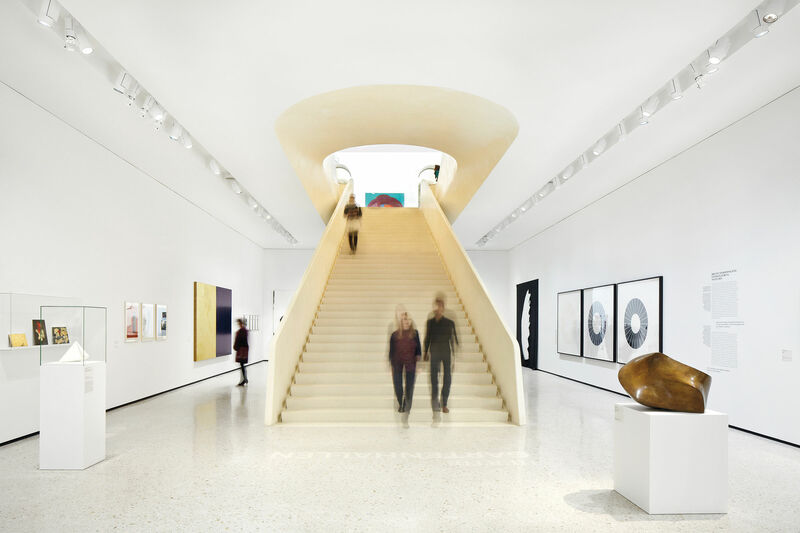 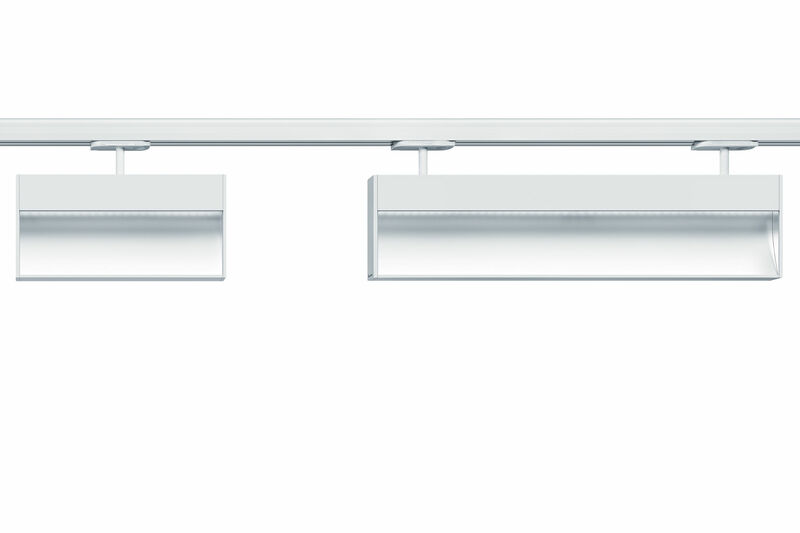 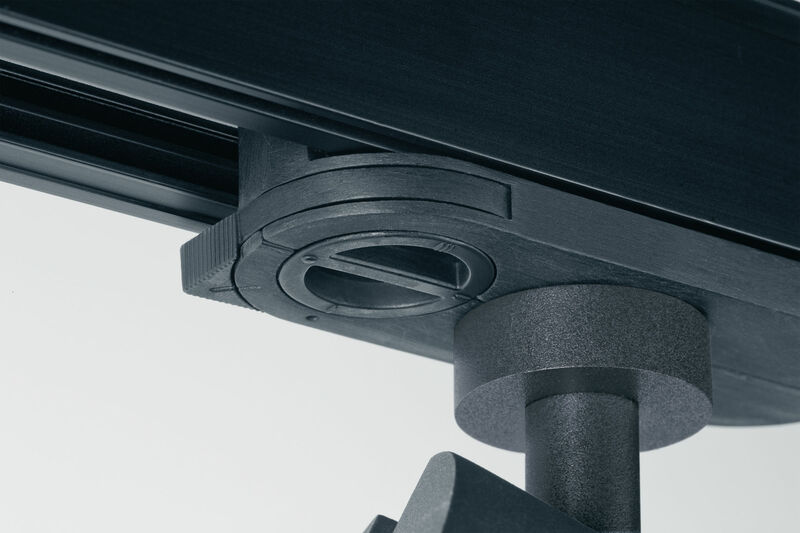 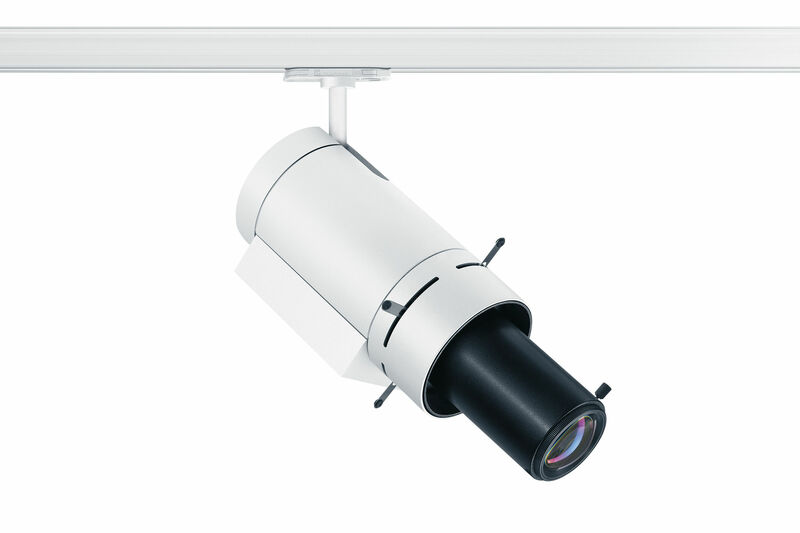 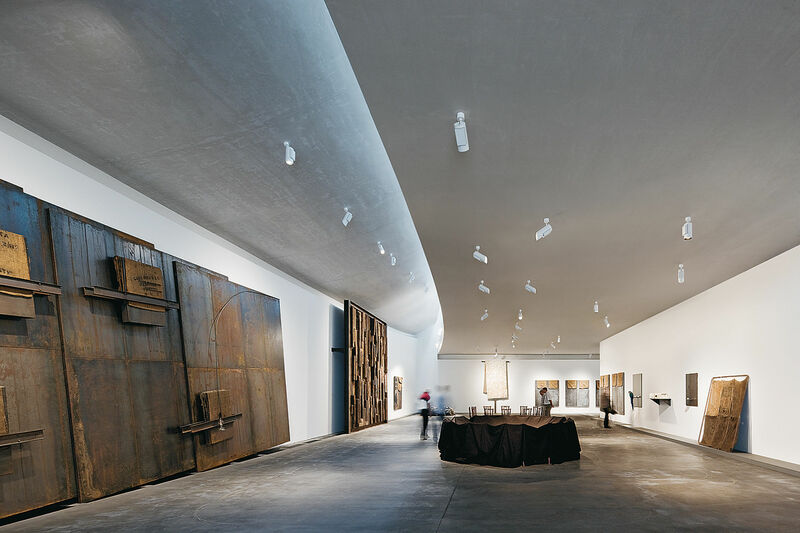 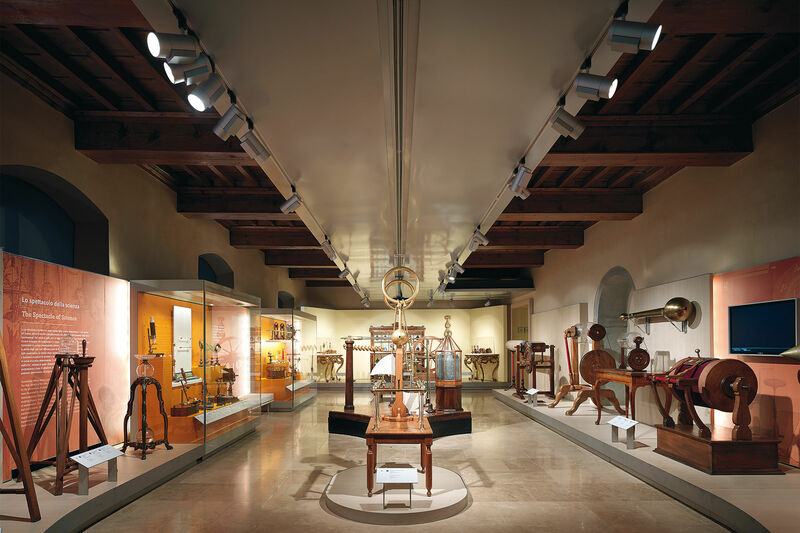 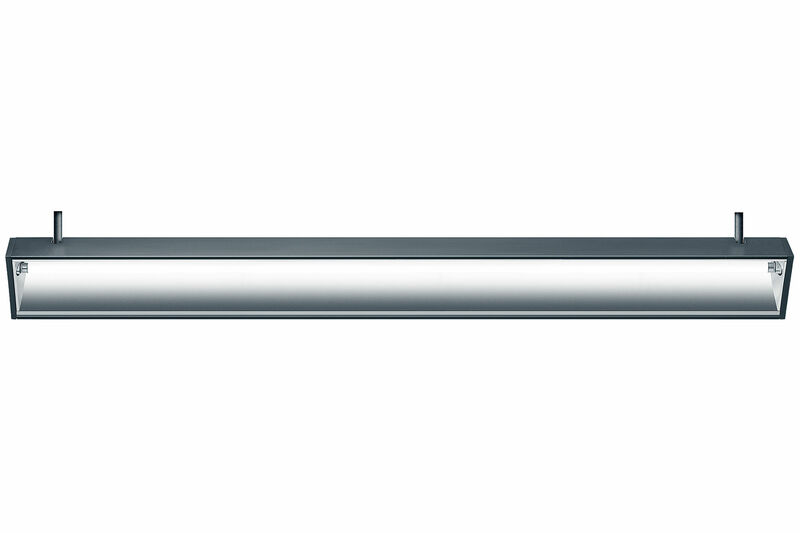 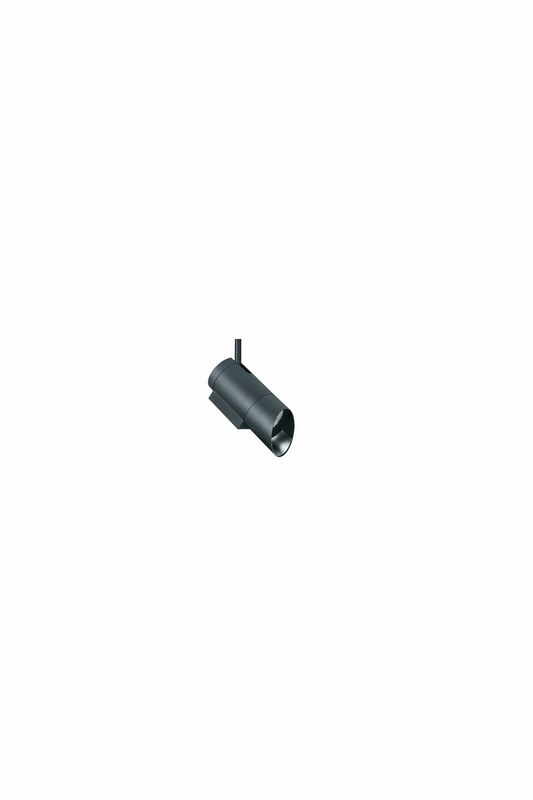 Thus, the ARCOS 2 xpert framing spotlight demonstrates its strength for high-precision accent lighting in art galleries and museums. 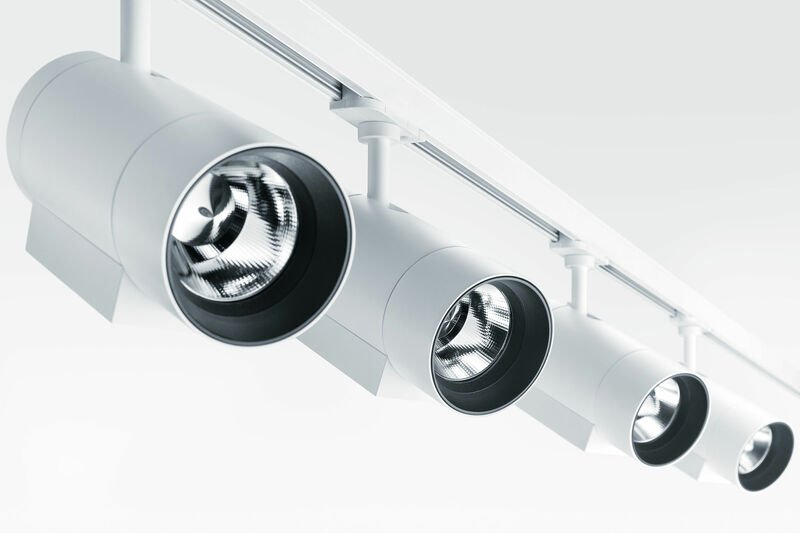 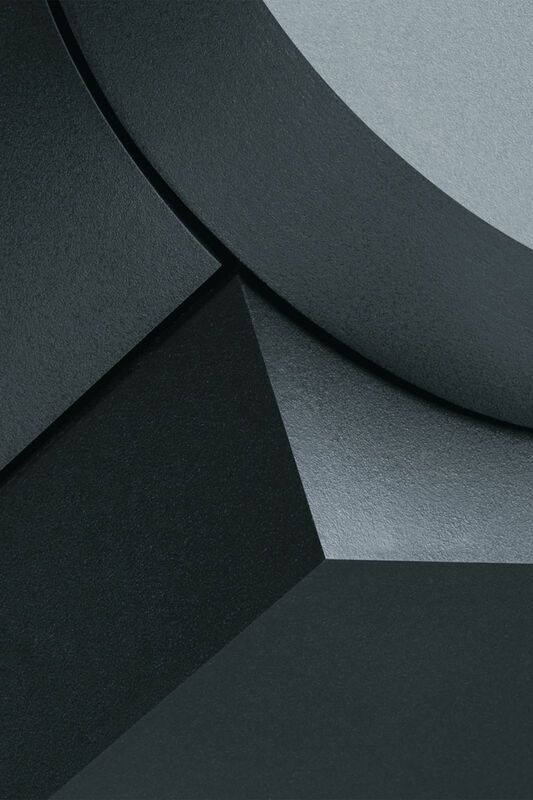 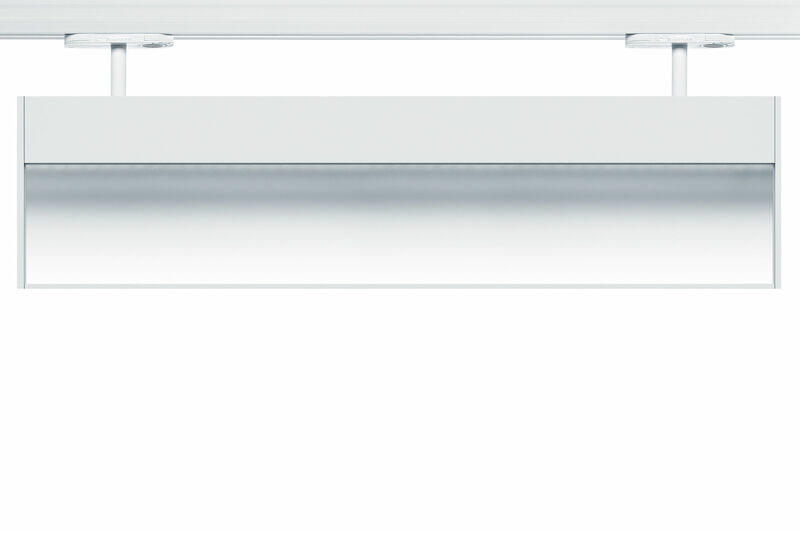 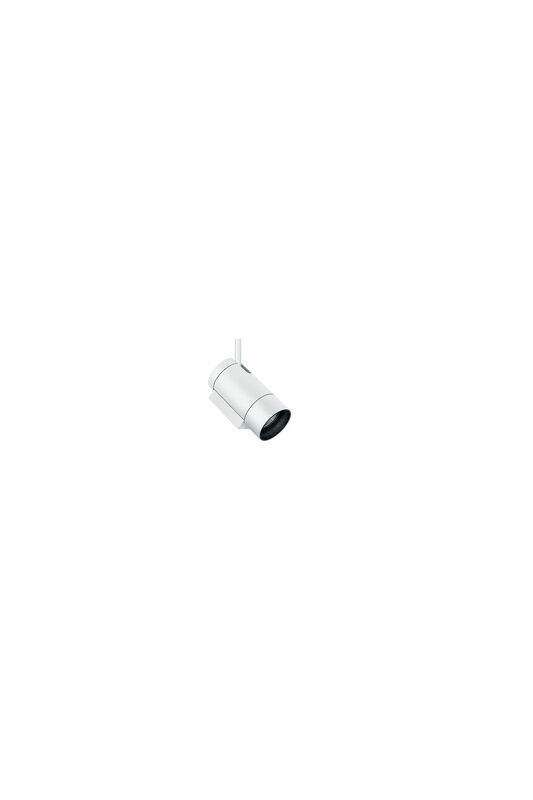 The colour rendering index of Ra > 94 and optionally 3000 K or 4000 K colour temperature ensures high lighting quality.